”New variations grow” you could subtitle news that we are going to bring on HTC M9PX, a ” new ” taiwanese smartphone manufacturer recently spotted by AnTuTu. Quotation marks in order, given that the technical data recorded by the benchmark does not show significant new hardware in comparison with HTC One M9 +, for which HTC M9Px could act as a simple variant. The SoC is the Mediatek MT6795T, display (2560 x 1140 pixel 5.2 “*), GPU (Power VR G6200) and allocation of memory (3 GB of RAM and 32 GB storage) appear unchanged with respect to model on the market in our market. Slight differences are found by examining data on the camera (MP/21 front rear 5 MP in HTC M9PX, rear 20 MP/front Ultrapixel 4MP in the HTC One M9 +), but these could include inaccuracies related to the survey carried out by AnTuTu. 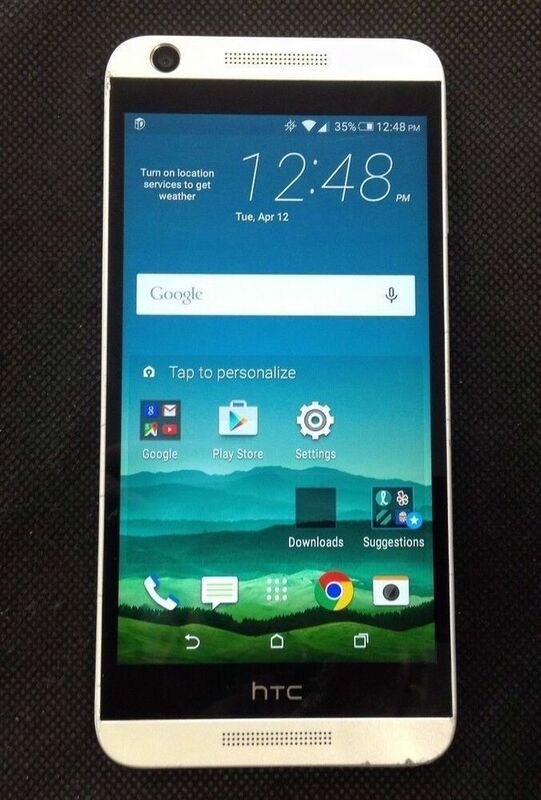 The only clue to further assess the exact nature of the device is that contained in the reference made by LlabTooFeR a few days ago to an ”updated version of HTC One M9 +”candidate presentation today (29 September)-Although the name in code from the source to the Terminal-Hima_Ultra_R1- seems to lead to another hypothesis. 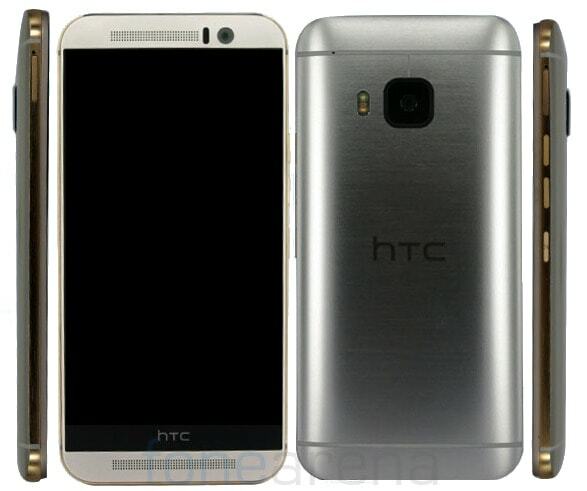 It is also conceivable that HTC will M9PX a variant of top HTC range reserved exclusively to the Asian market.